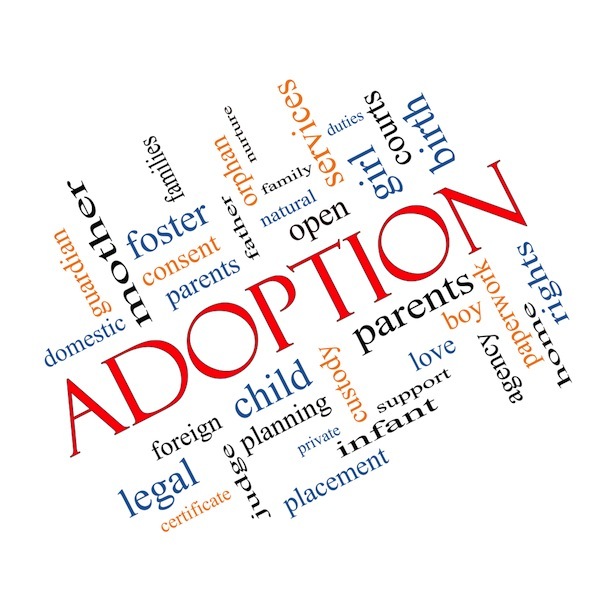 When someone has a connection to adoption, they often think of a one-time legal event that occurred –either when they adopted their child or when they, themselves, were adopted. And, often those who place a child for adoption consider themselves outside of that world entirely. If you find yourself in this constellation, consider attending a General Support and Discussion Meeting in a location near you to listen, learn and be supported by others who understand. (General Support and Discussion Meetings are open to anyone with an interest in adoption.) The meetings are held monthly in Rocky River, Cleveland Heights, Lake County and Summit County, plus in a variety of other locations throughout the state. Prospective and adoptive parents can find much support via Adoption Network Cleveland’s Adoption Navigator program and Post Adoption programming. Adoption 101: Where Do I Begin? is a workshop which gives an overview to all of the paths to adoption for those just beginning to consider adopting.